Hartford Connecticut sweatshirt with a classic distressed vintage and worn look. 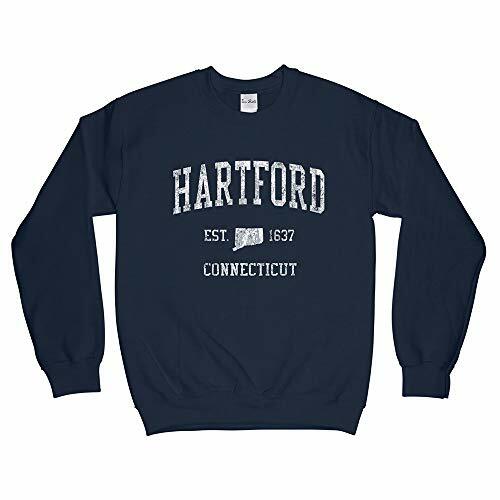 The Hartford Connecticut vintage sweatshirt design makes an excellent patriotic clothing choice. This unique vintage sweatshirt also makes a great gift idea for those who are proud to be from Hartford Connecticut and who love Hartford Connecticut CT. The retro Hartford Connecticut arched vintage sports sweatshirt design is printed on a sturdy and warm 50/50 cotton/polyester sweatshirt bound to keep you warm in the colder months. 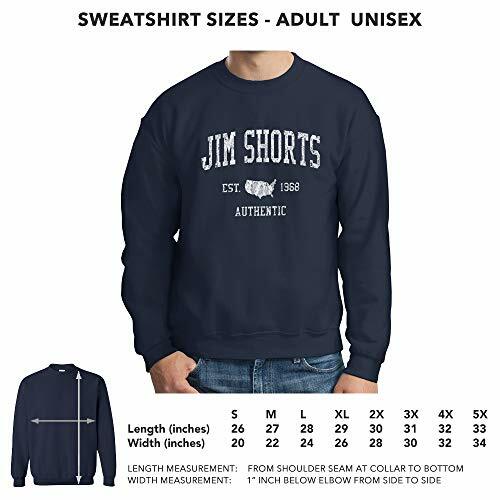 A pre-shrunk, classic fit sweater that's made with air-jet spun yarn for a soft feel.